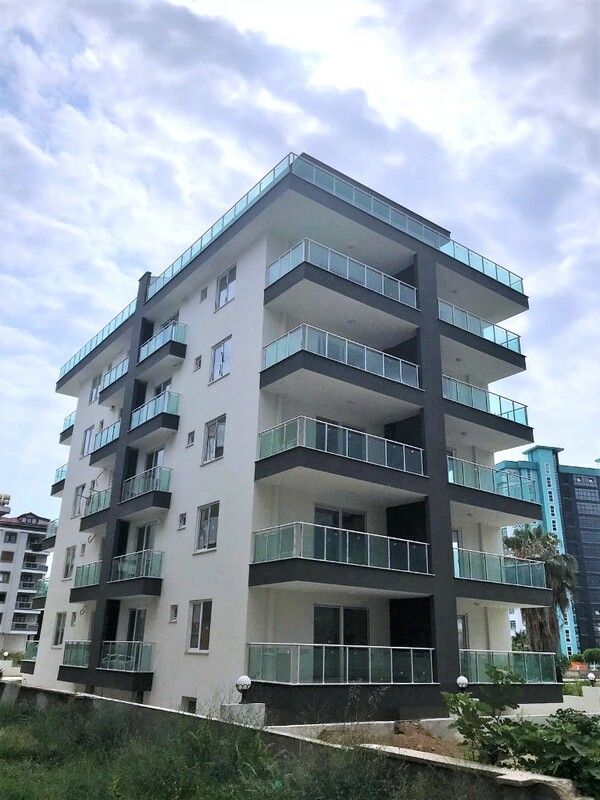 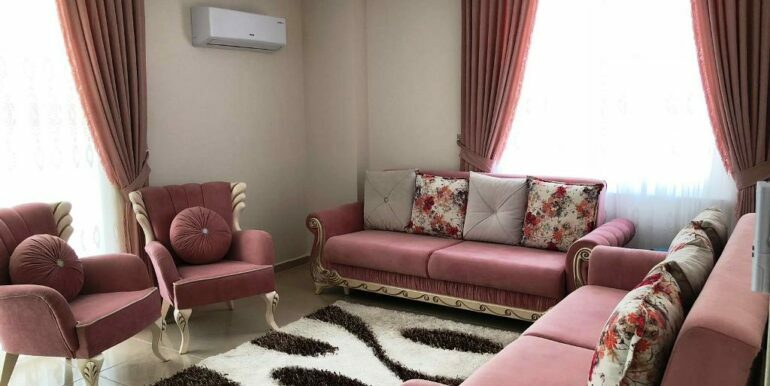 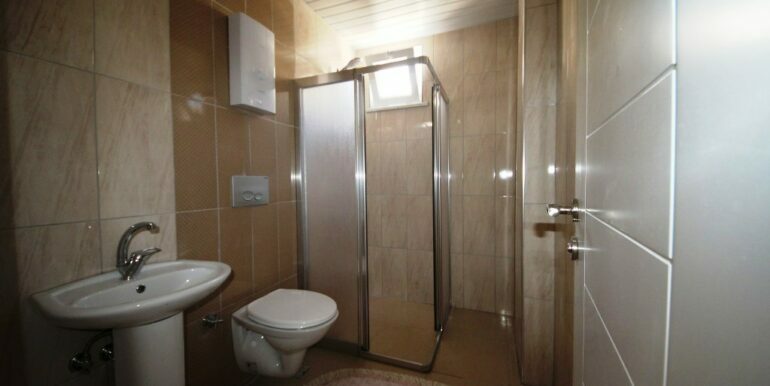 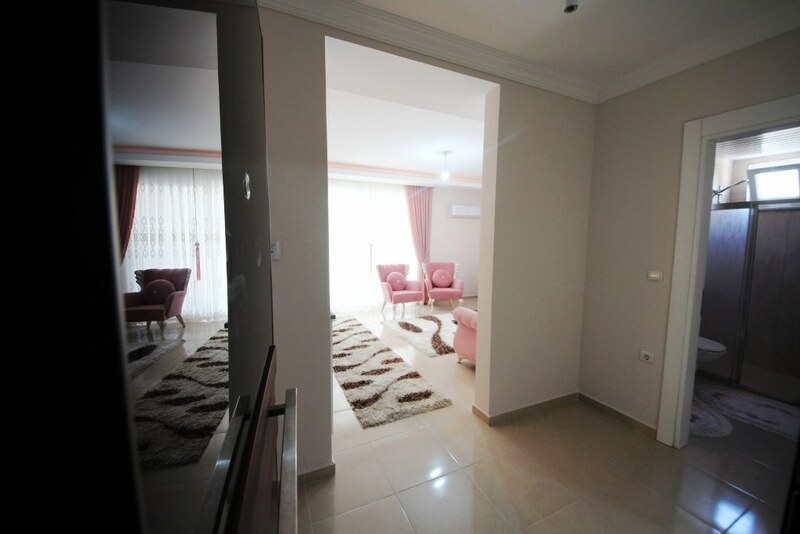 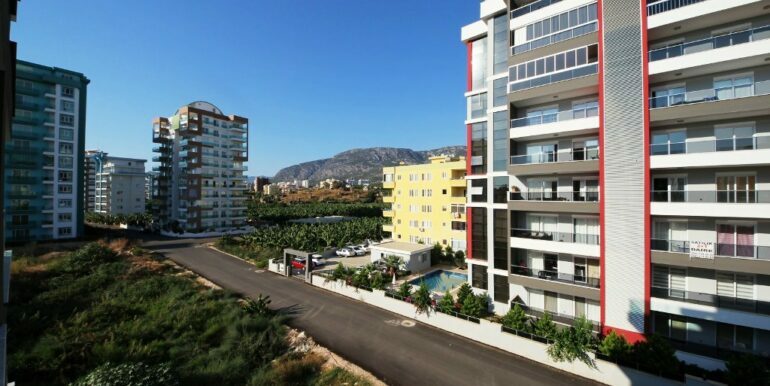 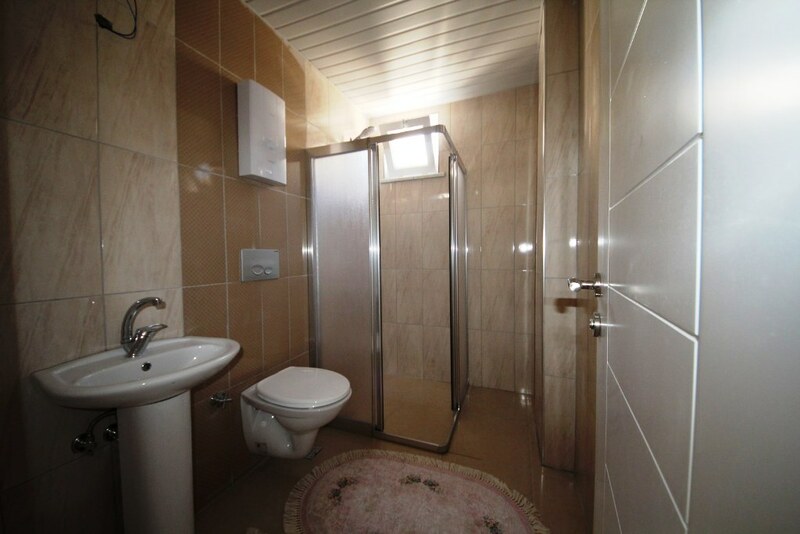 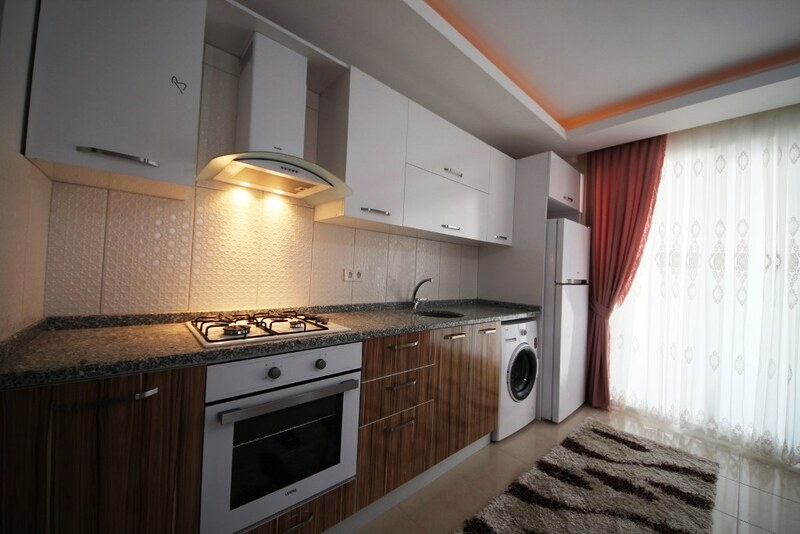 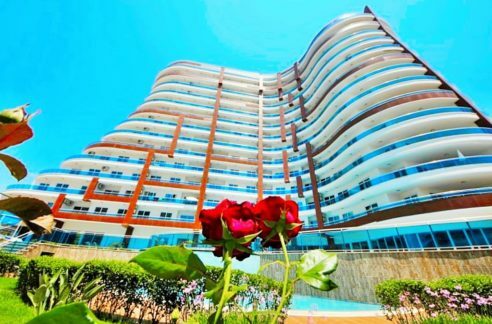 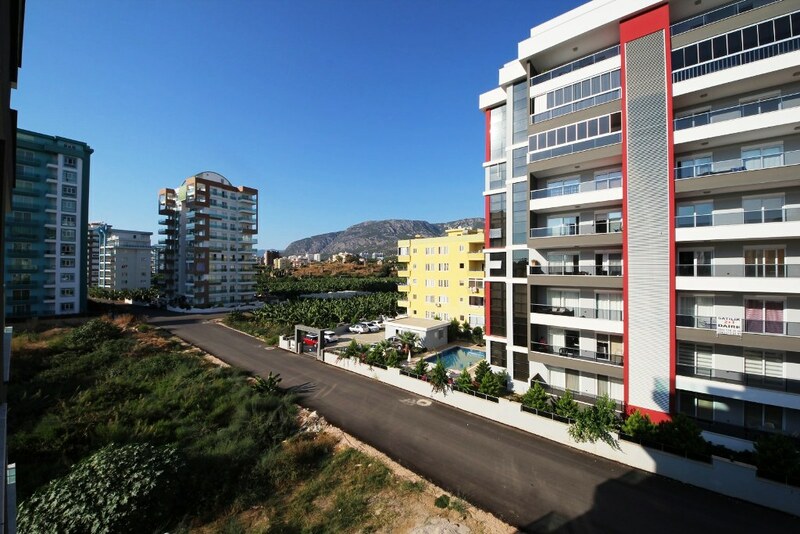 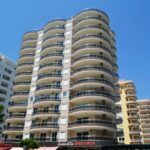 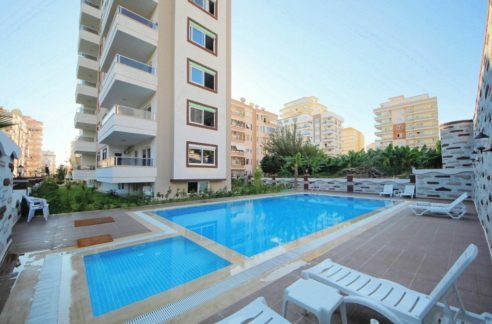 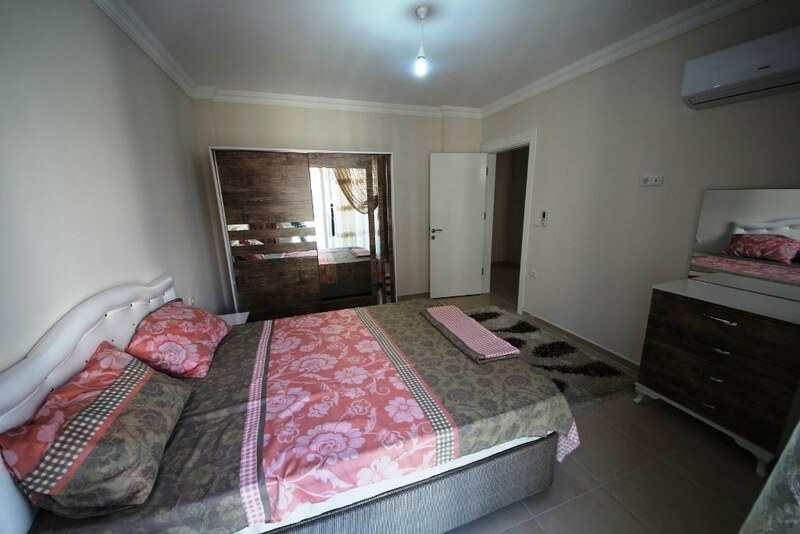 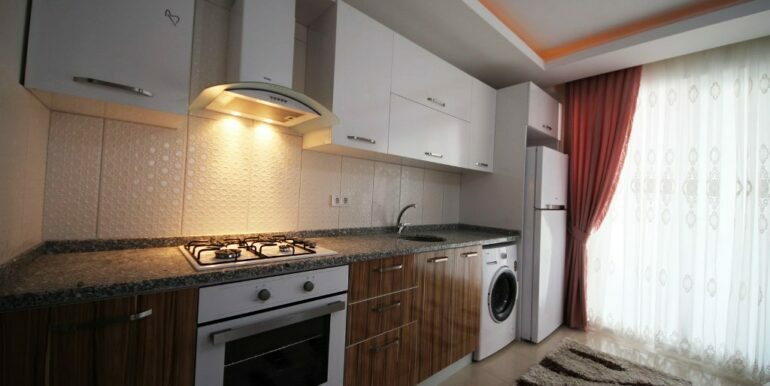 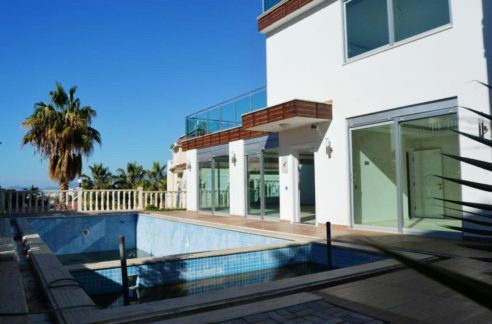 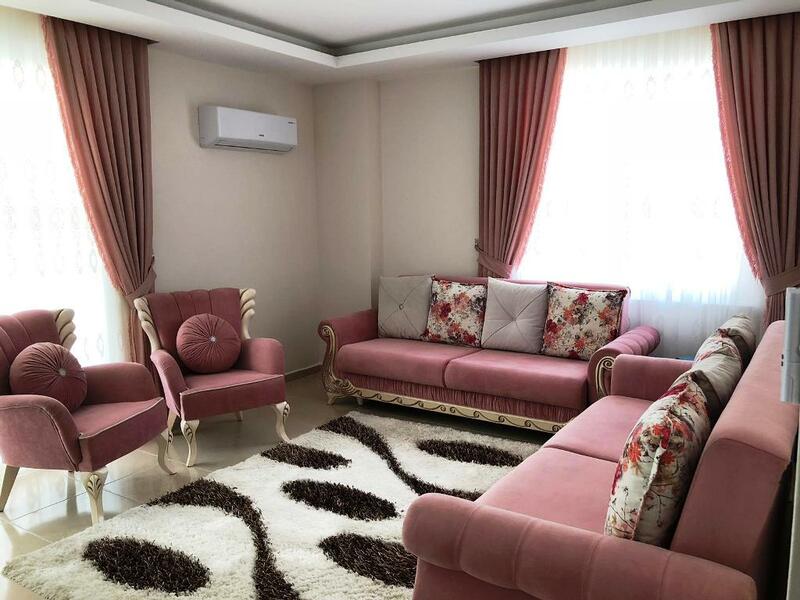 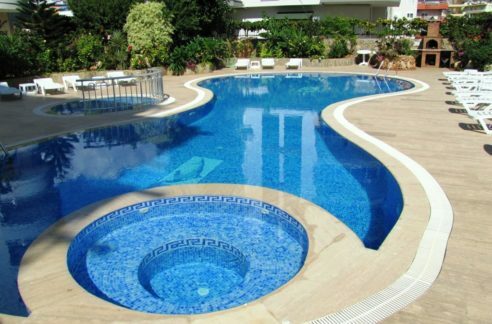 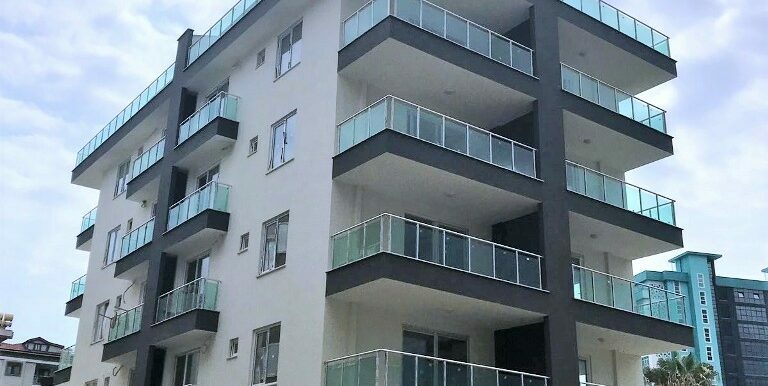 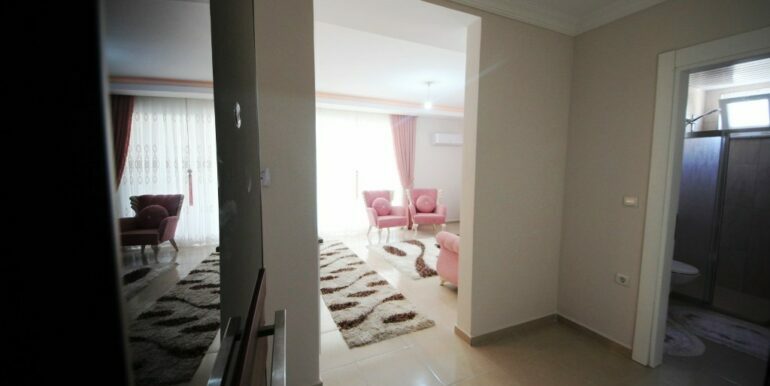 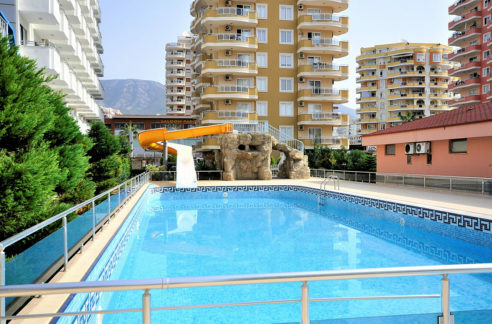 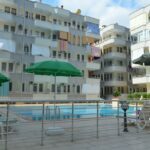 The apartment is located in Alanya-Mahmutlar 350 meters from the beach. 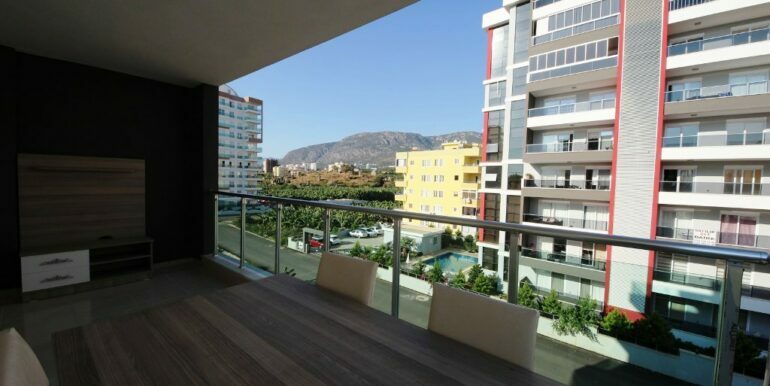 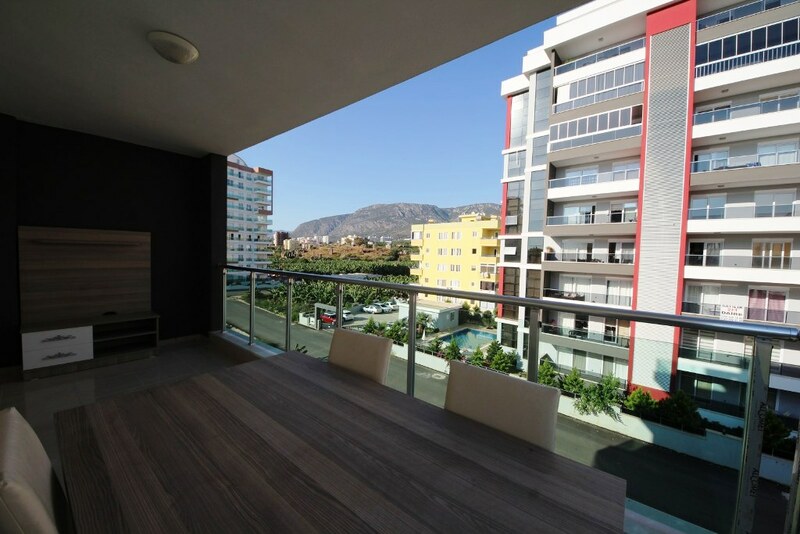 The apartment is 60 qm with a living room, modern kitchen, a bedroom, bathroom and balcony with mountain views. 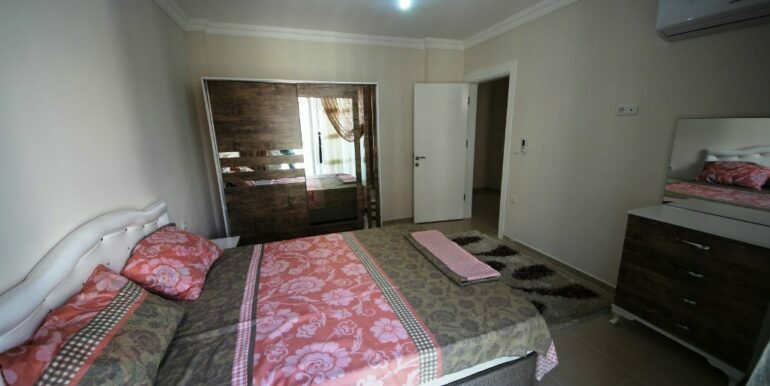 The apartment is sold with the brand new furnishings.